The animal kingdom is full of strange wonders, and some of them even border on impossible. Here’s a list of animals with powers so fantastic they sound made up. The demonic spawn of Mega Man and a cocktail party hors d’oeuvre. If a bully called you a little shrimp in elementary school, you should wear that like a badge of honour. After all, the pistol shrimp grows to just 3.5 cm long, but has one of the most badass natural abilities on the planet. The pistol shrimp’s big claw is essentially a gun, and more like a canon than a pistol. The big claw can snap shut fast enough to shoot out a jet of water at up to 100 kilometers (62 miles) per hour. In the wake of this jet stream, a low-pressure bubble forms. When this bubble collapses, water rushes in to fill the empty space with enough force to create a pressure shockwave, a sound louder than an actual gunshot and a burst of light that for a moment is almost as hot as the surface of the sun. The pistol shrimp uses these death bubbles to stun or kill its prey. 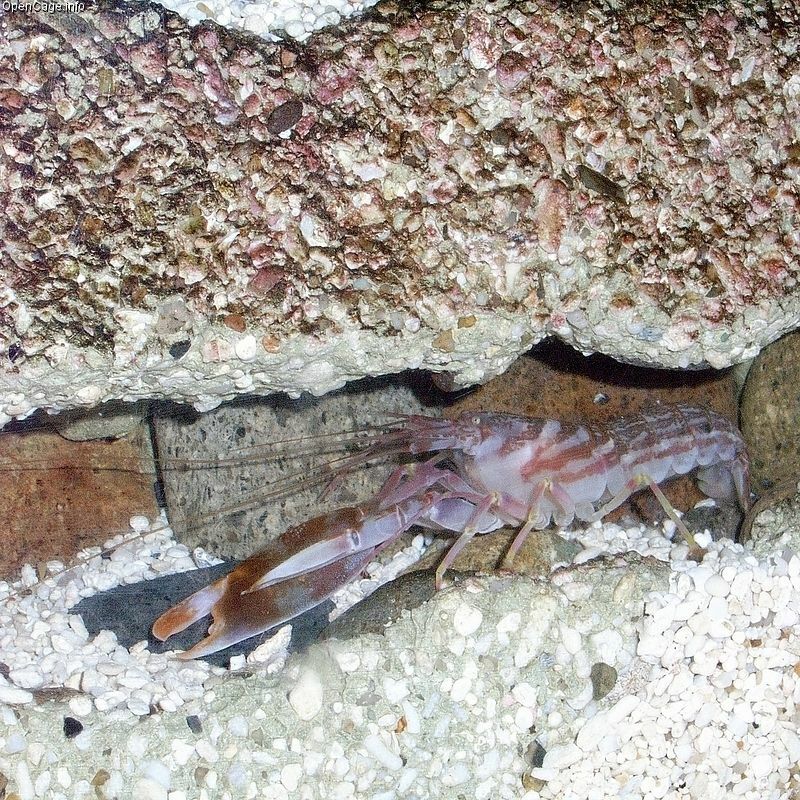 With this ability, the pistol shrimp lives like a sniper, hiding in a secure location and unveiling itself only to assassinate its dinner. At parties, the mantis shrimp always serves the punch. If Chuck Norris was a shrimp, the mantis shrimp would undoubtedly punch him in the face and eat him. 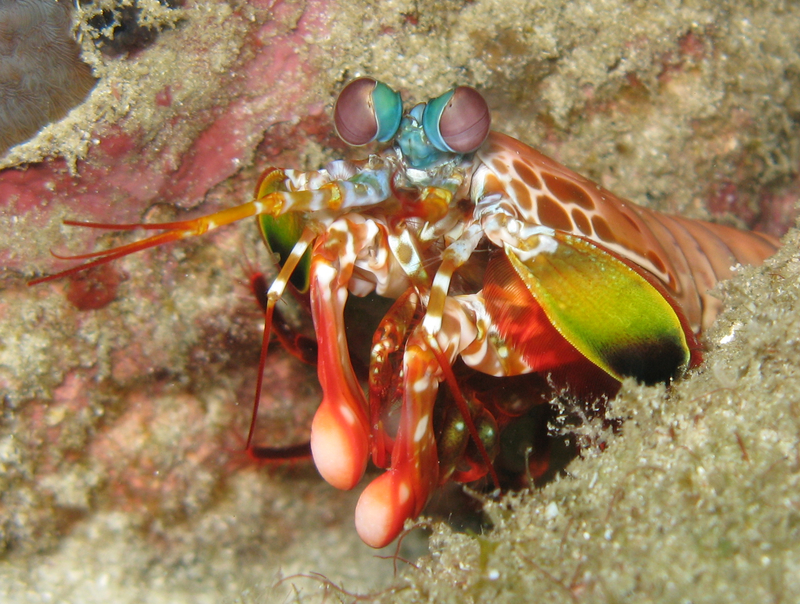 While having eyes that can detect UV light is impressive, the mantis shrimp’s most incredible ability is its fearsome punching power. The mantis shrimp has two club-like appendages and uses a lever system in its arms to store energy and release punches that accelerate faster than a .22-calibre bullet and can reach up to 80 kilometers (50 miles) per hour. The mantis shrimp’s death punch is so powerful that even if it misses it can still kill its victim. The punch is fast enough to create cavitation bubbles between the club and the surface it impacts. Like with the pistol shrimp, this bubble collapses, creating a shockwave and a burst of light. When the punch connects, the unlucky victim feels two blows: the club strike, then the pressure wave. The mimic octopus is so good at acting, it can make Battlefield Earth watchable. The mimic octopus is the chameleon of the animal world. It is so good at hiding, it was only officially discovered in 1998. 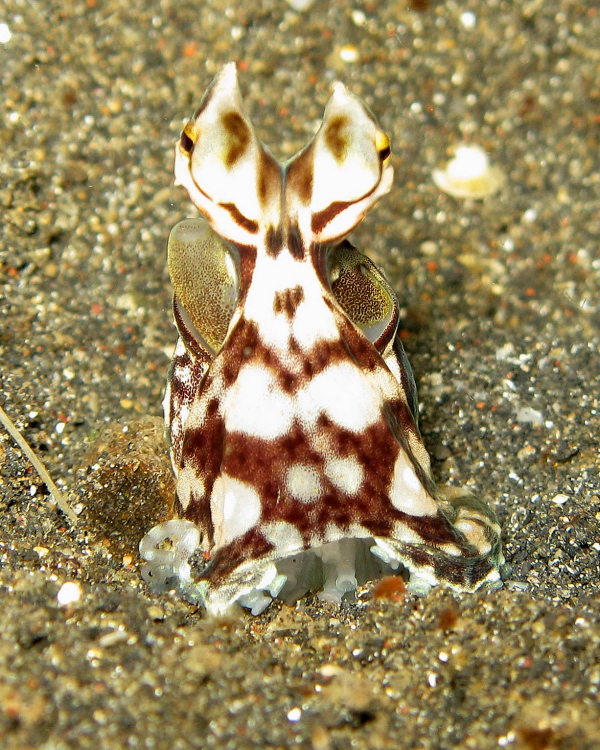 Like other octopuses, the mimic octopus can change the colour, pattern and texture of its skin. It uses this ability, along with manipulating its boneless body, to imitate other species. Reports from divers indicate the mimic octopus can impersonate over 15 species, including venomous sea snakes, poisonous flatfish and stinging jellyfish. The mimic octopus may pretend to be a crab to get close enough to devour a crab interested in mating. It may also cruise around in open water pretending to be a spikey, predatory lionfish. The American opossum is immune to the charms of Bret Michaels-led glam metal bands. If you’re planning to murder an opossum, I highly recommend steering clear of Breaking Bad’s ricin-in-the-stevia trick. The American opossum has a blood-clotting protein that has evolved the ability to counter the effects of viper venom. 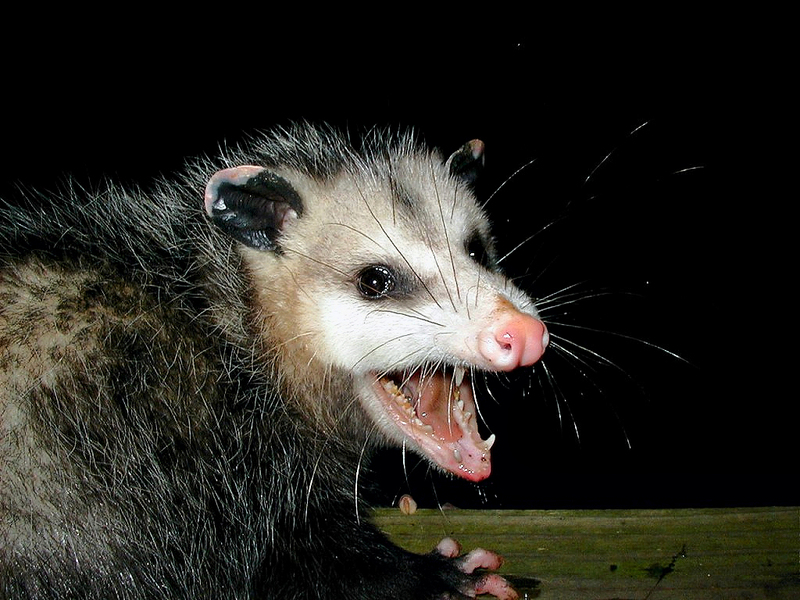 The opossum uses this resistance to dine on deadly snakes like copperheads and rattlesnakes. Unfortunately for the rest of us, the opossum, like Batman, forced its enemies to resort to increasingly deadlier tactics. There is evidence to suggest that modern viper venom evolved in an effort to keep up with the opossum’s resistance. The immortal jellyfish isn’t impatiently waiting for the next season of Game of Thrones. It has all the time in the world. George Herbert said, “Living well is the best revenge.” With this in mind, the immortal jellyfish is the best animal in the world at revenge. As the name suggests, the immortal jellyfish can theoretically live forever. 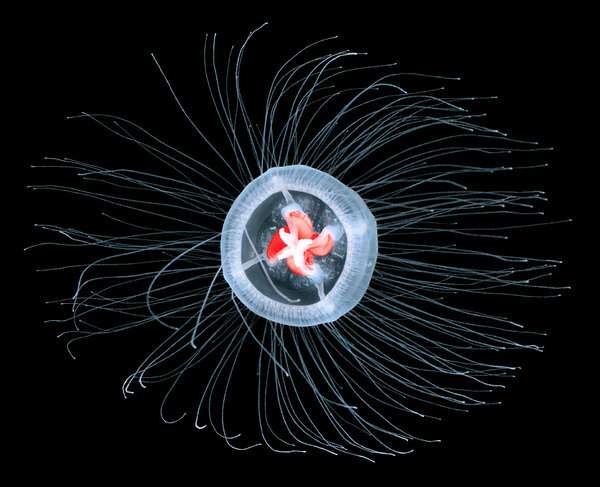 The immortal jellyfish goes through two main stages of life, a polyp and a medusa. A polyp has a cylindrical body stalk with a mouth opening surrounded by tentacles at the top, like this sea anemone that stays in this form its entire life. A medusa is the classic free-swimming, bell-shaped organism that we most associate with jellyfish. An immortal jellyfish starts life as a polyp and develops into a medusa. While this may seem relatively straightforward, the immortal jellyfish can cheat death by reverting back to a polyp at any point of its lifecycle, such as when it’s old or injured. Picture yourself resting on your deathbed after living a long, full life. Now imagine you can spit in the face of the universe’s natural order by transforming back into a fetus and living your life all over again. You now have an idea of what it’s like to be an immortal jellyfish. While we seem to have no idea how the immortal jellyfish performs this trick, some people believe studying this animal could lead to human immortality. This entry was posted in Learning Stuff and tagged american opossum, animals, animals with superpowers, immortal jellyfish, mantis shrimp, mimic octopus, nature, pistol shrimp, science. Bookmark the permalink.